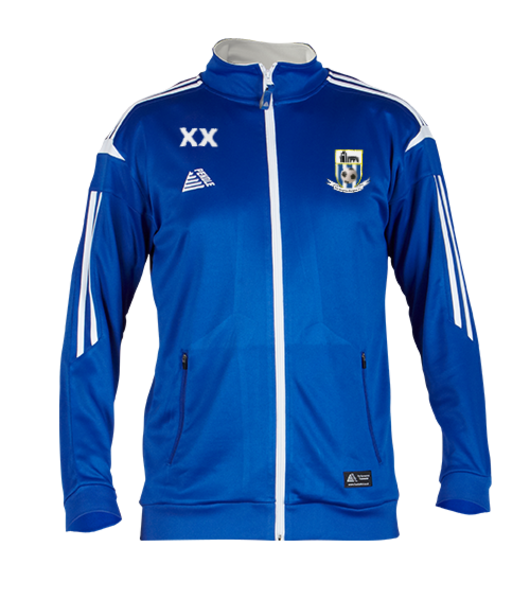 KDR Juniors merchandise can now be purchased via our official online store at our preferred supplier Pendle Sports. Click here to view the current range. 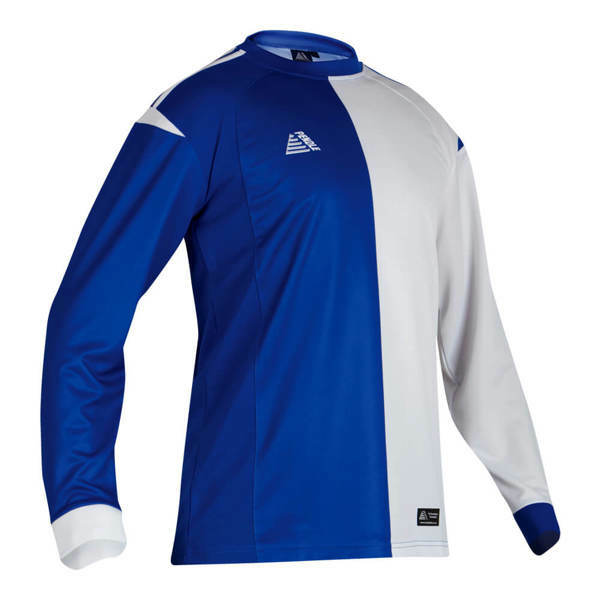 There is a page for managers to use for supplies of playing kit and for parents and players for all other items of team wear and training wear. This includes shirts, shorts, socks, tracksuits, baselayers, hoodies, hats and weatherproof jackets for those windy Grange Park mornings. 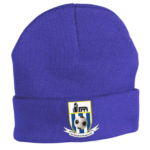 All items of clothing will receive a 7.5% discount when purchased via the club shop. This is in addition to the typical savings of around 40% offered from Pendle Sports compared to typical high street prices. Other items are also available from the wider Pendle Sports range and include kit bags, goalkeeper gloves, shin pads. 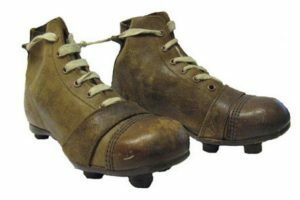 Any requests for TRAINING EQUIPMENT should still be made via the Club's Chair and Treasurer in the first instance due to access to other provider options and access to existing stock.